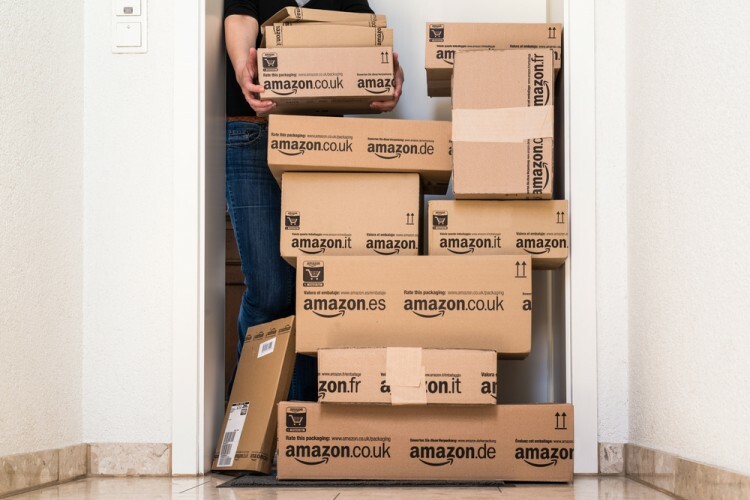 It’s the start of another week of what should amount to compelling trading activity and shares of Amazon.com, Inc. (NASDAQ:AMZN), Hewlett-Packard Company (NYSE:HPQ), Vertex Pharmaceuticals Incorporated (NASDAQ:VRTX), and Valeant Pharmaceuticals Intl Inc (NYSE:VRX) are the early news-makers this week. Let’s find out why and see what hedge funds think of them. Why do we pay attention to hedge fund sentiment? Most investors ignore hedge funds’ moves because as a group their average net returns trailed the market since 2008 by a large margin. Unfortunately, most investors don’t realize that hedge funds are hedged and they also charge an arm and a leg, so they are likely to under-perform the market in a bull market. We ignore their short positions and by imitating hedge funds’ stock picks independently, we don’t have to pay them a dime. Our research havsshown that hedge funds’ long stock picks generate strong risk adjusted returns. For instance the 15 most popular small-cap stocks outperformed the S&P 500 Index by an average of 95 basis points per month in our back-tests spanning the 1999-2012 period. We have been tracking the performance of these stocks in real-time since the end of August 2012. After all, things change and we need to verify that back-test results aren’t just a statistical fluke. We weren’t proven wrong. These 15 stocks managed to return 102% over the last 37 months and outperformed the S&P 500 Index by 53 percentage points (see the details here). Four years after launching the service, Amazon.com, Inc. (NASDAQ:AMZN) announced that it will shut down its local deals offering, Amazon Local, by December. Despite the large market size, local has not been as lucrative as social or mobile, and Amazon has not been able to realize profits from the service despite its built-in customer base advantage. By leaving local, Amazon.com is showing that it is willing to be practical on what to invest and what not to invest in. The new-found attention to capital allocation is good for Amazon’s bottom line and shareholders, as it means the company won’t tolerate low-to-negative margins forever in its quest to be the everything store. It also means more capital to invest in the fast-growing parts of Amazon’s business, such as Amazon Web Services. Hedge funds are bullish on Amazon. Of the 730 elite funds we track, 103 of them owned $10.46 billion worth of the company’s shares on June 30, up from 96 funds with shares worth $8.4 billion on March 31. Ken Fisher‘s Fisher Asset Management owned 2.5 million Amazon shares at the end of the third quarter. Hewlett-Packard Company (NYSE:HPQ) is officially splitting into two today. The old Hewlett-Packard will comprise the company’s computer and printer division, while the new Hewlett Packard Enterprise Co (NYSE:HPE) will consist of the company’s data storage, servers, networking, and consulting services. Management hopes the split will increase focus, reignite growth, and increase the two companies’ valuations. Shareholders could use a little financial engineering, as the share performance of Hewlett-Packard has been poor in recent years due to the PC’s secular decline. Hedge funds are cautiously optimistic on Hewlett-Packard. 55 funds owned $3.12 billion of the company’s shares on June 30, led by Pzena Investment Management with 17.98 million shares. On the next page, we examine why shares of Vertex and Valeant are trending.